Bumpers are a kind of obstacles found only in Beginner Race and Toob Race (and their respecitve arenas). They just bump a hamsterball in contact at a large power. They seem to be harmless in the Beginner Race, but can make a lot of difficulties to an intermediate-skilled player in the Toob Race. Bumpers don't move; they are fixed in the ground. 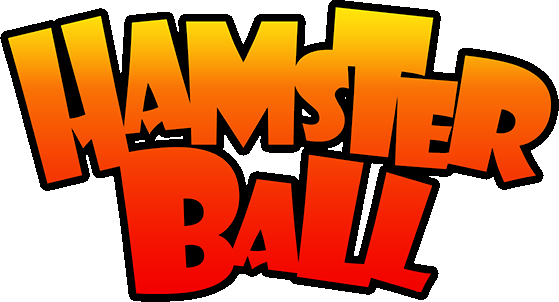 Their bumping mechanics can be used to speed up the player in the Beginner Race, but in the arena and in the Toob Race bumpers make the player lose control of hamsterball, which costs time and points in the process. Experienced players can easily avoid and use them to get a competitive advantage due to increased agility and velocity. • On the Toob Race, the player can trick the 8-Ball into bumping into the bumpers, which if hit at the right angle, can fling it off the map.